Those with the least gluten in their diets had a slightly higher risk of developing Type 2 diabetes over a few decades, according to Harvard University School of Public Health. “We wanted to determine if gluten consumption will affect health in people with no apparent medical reasons to avoid gluten,” Dr. Geng Zong, a Harvard University research fellow, said Thursday at a meeting of the American Heart Association in Portland, Oregon. The Harvard team examined 30 years of medical data from nearly 200,000 patients. Over this period, just under 16,000 participants developed Type 2 diabetes. Wong’s team looked at people’s gluten intake and found that participants who ate the least gluten had a higher risk of development diabetes over time. Most people consumed no more than 12 grams of gluten each, (equivalent of two to three slices of wholemeal bread) with the average being 6 to 7 grams. Those in the top 20 percent for gluten intake were 13 percent less likely to develop Type 2 diabetes compared to the bottom 20 percent who typically ate 4 grams of gluten each day, the findings showed. Zong’s team took into account other factors including people’s exercise habits, weight, typical calories intake and family history of diabetes. Lower gluten intake was still tied to Type 2 diabetes risk. 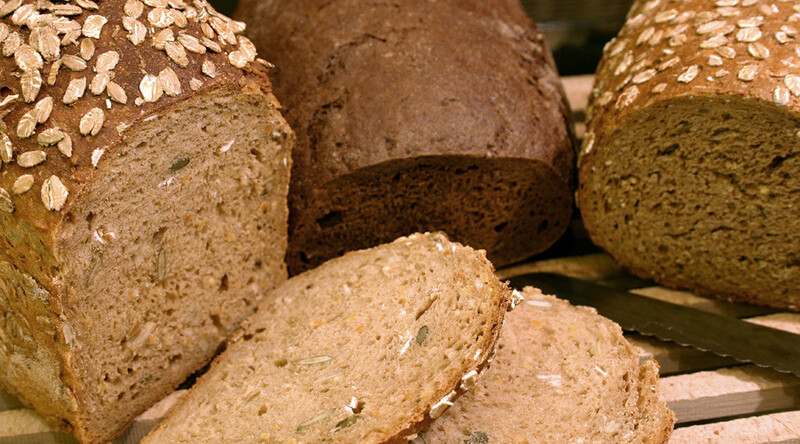 Gluten is a protein found in grains such as wheat, rye and barley. Gluten-free diets are crucial for people with celiac disease, an autoimmune disease where the gluten-containing foods cause the immune system to attack the small intestine. Gluten-free diets, however, have become a new nutrition fad with many people not suffering from celiac disease dropping gluten over claims it is healthier and less fattening, ideas promoted by bloggers and celebrities. A recent study found the number of Americans who say they’ve gone gluten-free tripled between 2009 and 2014. “Gluten-free foods often have less dietary fiber and other micronutrient [such as vitamins and minerals], making them less nutritious and they also tend to cost more,” said Dr. Zong. The study found that those who eat less gluten also tended to eat less cereal fiber, a substance known to protect against diabetes. There are critics to the study’s findings, arguing the study does not prove that limiting gluten somehow causes diabetes. “Unless you have celiac disease… focusing on the quality of your carbohydrates, rather than gluten avoidance, is the way to go,” Lauri Wright, a spokeswoman for the Academy of Nutrition and Dietetics, told WebMd. She advises eating vegetables, fruit and fiber-rich whole grains, as opposed to refined carbohydrates. “But be aware of the portion sizes… and be careful about what you add,” Wright said.